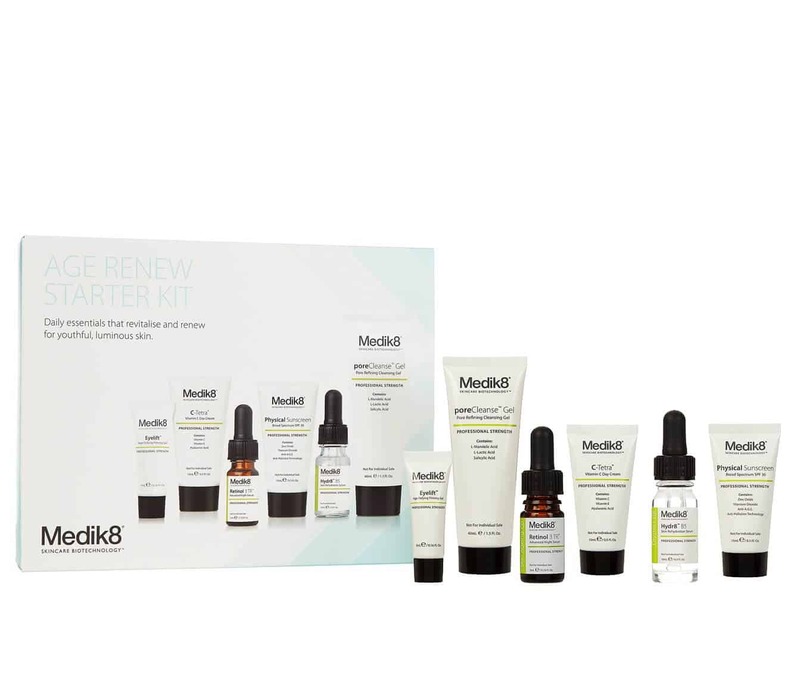 Medik8 Age Renew Starter Kit gives you the opportunity to discover the signature anti-ageing philosophy with a daily skincare system containing all hero products in travel-friendly sizes. 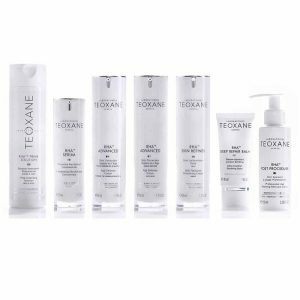 The Age Renew Starter Kit is a professional-strength skincare system that targets the visible signs of premature ageing using a unique step-by-step approach. 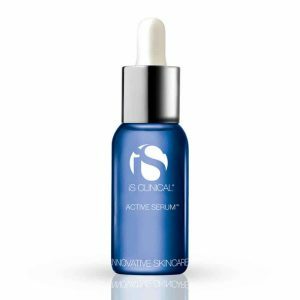 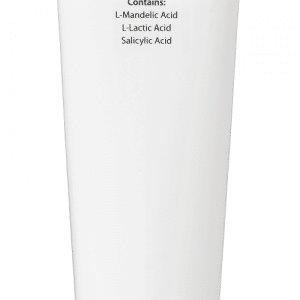 Using premium actives, it gently exfoliates to reveal radiant skin, deeply nourishes to lock in moisture, shields skin to protect against free radicals and UV damage, and tightens and tones the look of skin to correct lines and wrinkles. 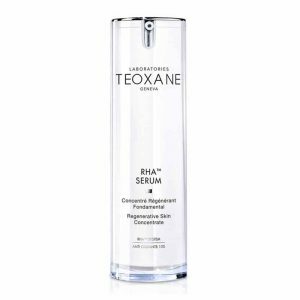 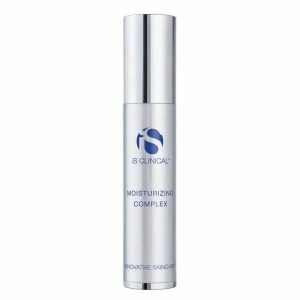 Skin is left soft and noticeably more youthful.